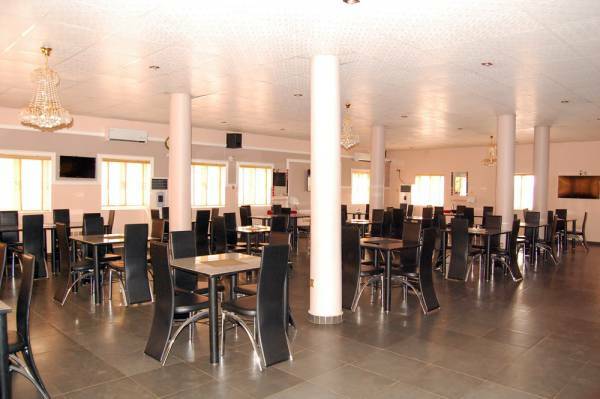 We have an event hall that can comfortably sit more than 200 persons for birthday parties, corporate events, seminars, workshops, family gatherings, wedding receptions and anniversaries. 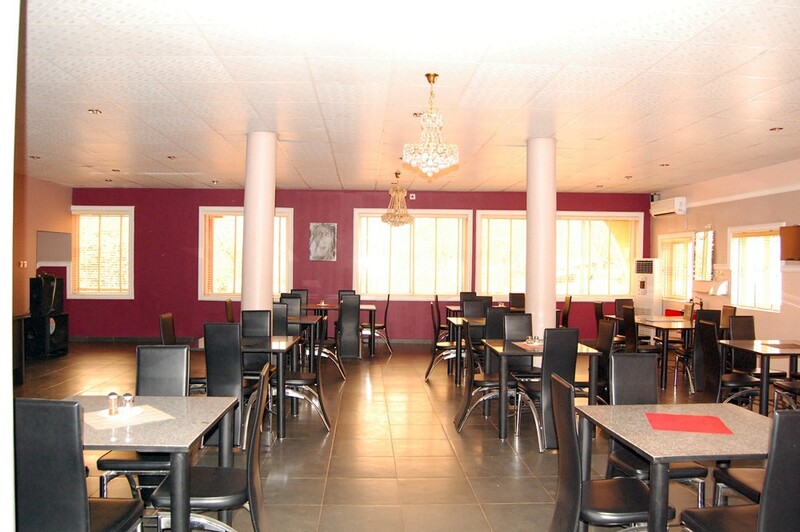 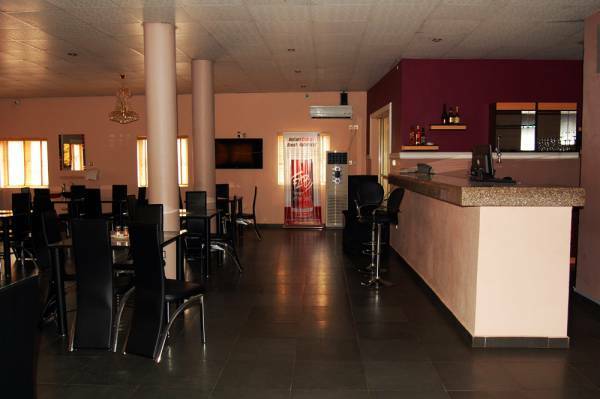 Are you looking for an event venue in Enugu? 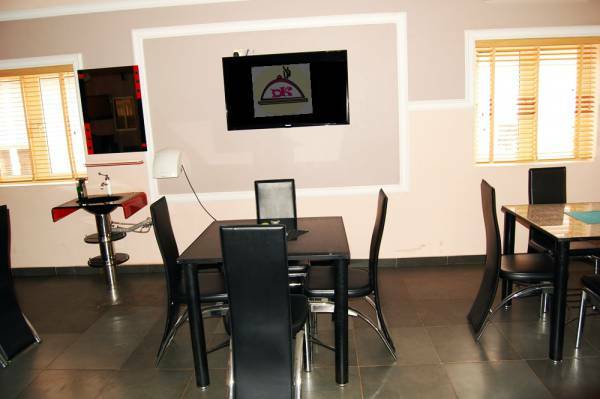 Discovery Kitchen is the right place. 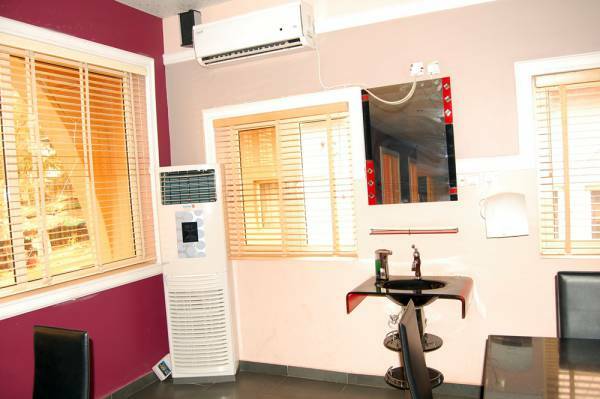 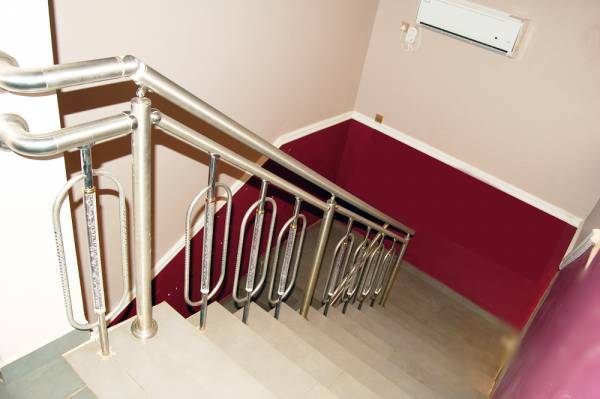 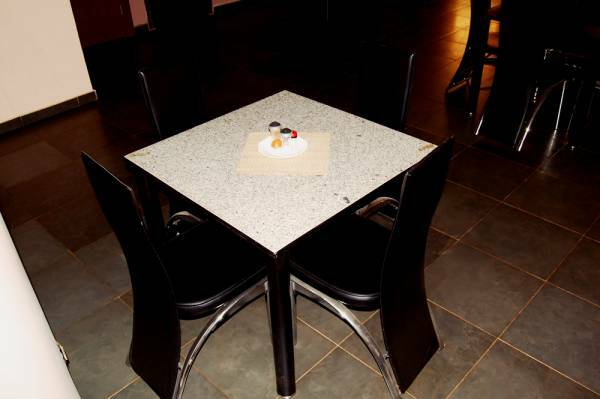 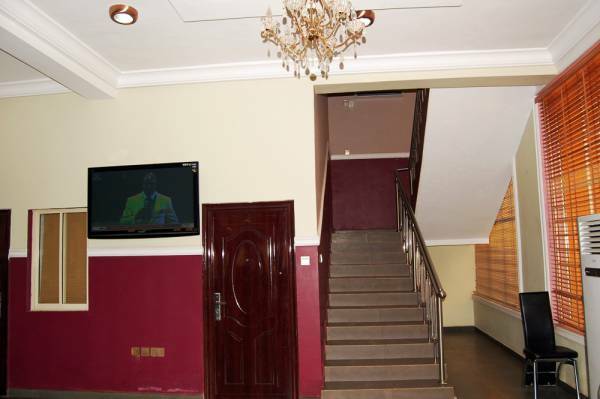 We have adequate space and the right facilities for you. 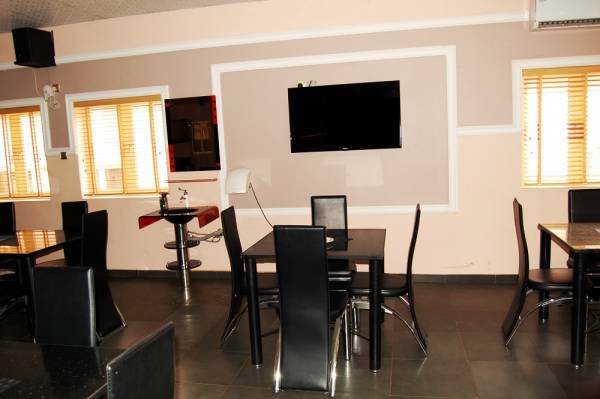 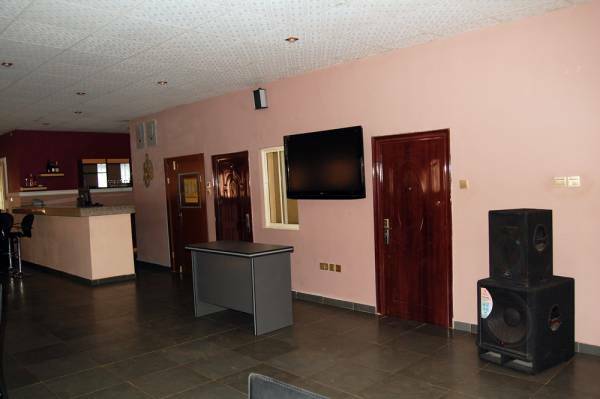 We have an audio/music system, seats that can be arranged and re-arranged to taste, tables, bar and refrigerator, wash hand basins at the walls, flat screen televisions, air conditioners etc.